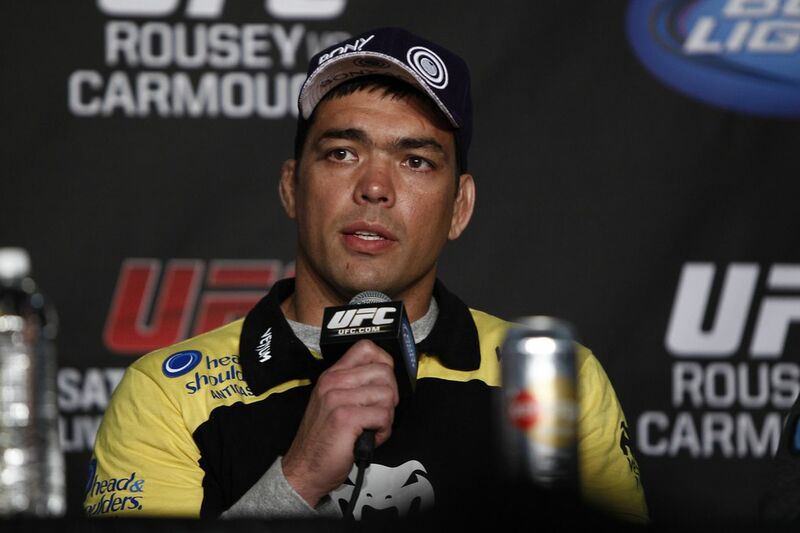 Lyoto Machida is a man known to carefully choose his words. So on the rare occasion the former UFC light heavyweight champion issues a strong opinion in public, it’s going to garner attention. Several days after learning that he has been suspended 18 months by USADA for taking the banned substance 7-keto-dehydroepiandrosterone (DHEA) prior to a scheduled April fight with Dan Henderson, Machida is still upset with his penalty. In his first interview since he was first flagged for the violation, Machida says he is disappointed and the process was not a fair one. “When the UFC brought USADA in, I thought it was to instruct and educate all the fighters,” Machida said on Monday’s edition of The MMA Hour. “But instead they came in to punish in a very unreasonable fashion. Machida is pointing the finger at USADA for what he considers to be an insufficient amount of information on what is and isn’t banned, saying he wasn’t even made aware of what was and wasn’t banned until after he got in trouble.